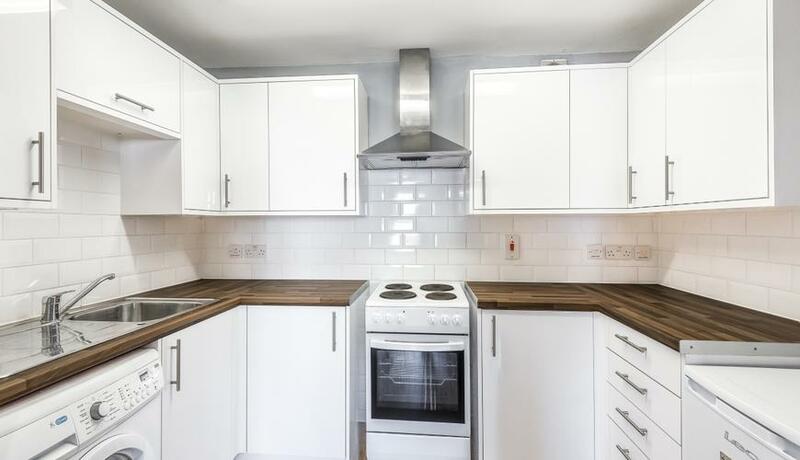 Available to rent is this one bedroom flat with a fitted kitchen located above commercial premises moments from Surrey Quays overground station. Offering well presented living and is in a prime location with both Canada water and Surrey quays both just a short walk from the property. Surrey quays shopping centre, leisure park and leisure centre also close by. Thanks for helping us. You were professional, unbiased and polite. Our plan is to move in a years’ time, we will not hesitate to contact you again.